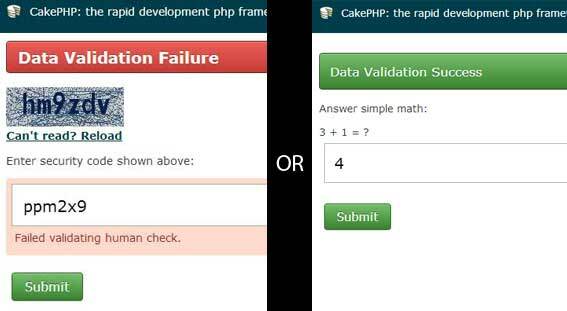 Here is the latest CakePHP Captcha support for CakePHP Version upto 3.x. NOTE:For best Image Captcha results this component requires GD and Freetype support enabled. Please check your phpinfo() to know whether your server supports this (See image below). Contact your hosting provider if any of these libraries is not enabled. 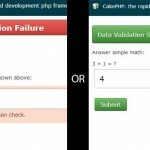 Setting complex ‘find’ conditions in CakePHP can be tricky. I picked an example of Cakephp complex find conditions from one of my CakePHP projects. You will need to add recursive=>(value) to the $params when you need to get a ‘list’ of table items using related model conditions. NOTE: You will have to make changes into the component code in order to get it working with you application. This is only a sample component and it should not be taken as a plug-and-play kind of component. NOTE: Download the latest Google Checkout library files from here. After downloading it from this link you will have to make changes to component code where you “include” vendors files following the new file naming structure Google have laid there. As an alternate, I have attached vendors/google files with the new zip archive (This is an OLD one, it’s when i did this) but i would strongly recommend the use of new google checkout library.